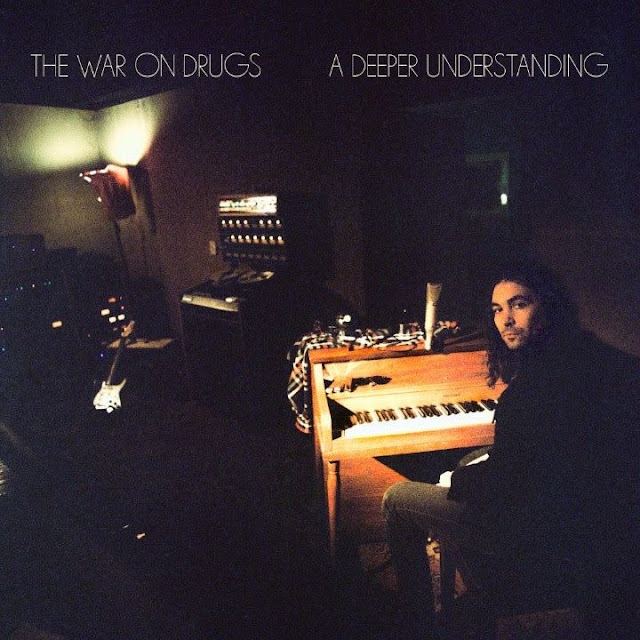 2017 finally brought us a new The War on Drugs' album, which is filled by 80's rock in modern framework. It opens with a track Up All Night, which lively intruduces this framework with just a subtle hint of disco, fast drums and atmospheric fulness. The singing is like what Bon Iver would sing if he was ever happy. This all leads to an interesting dichotonomy in the latter half of the song of skratchy guitar and soft synths. 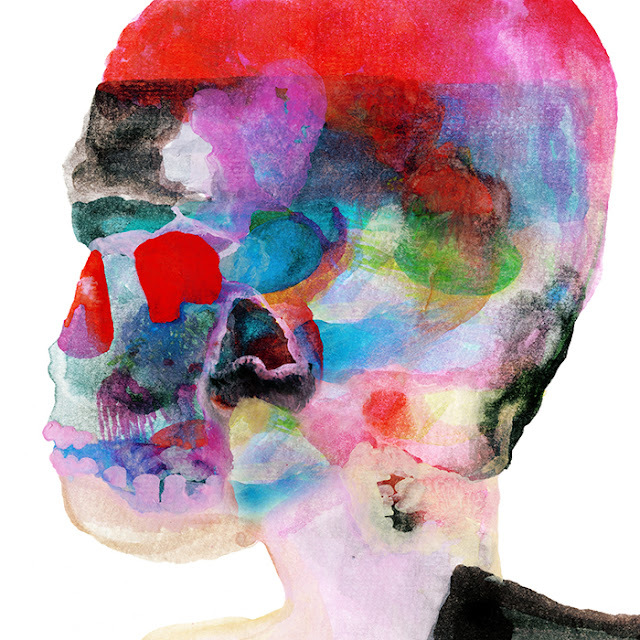 This track is, like the entire album, what the new Arcade Fire's new albem could have been but isn't. Another highlight of the album is the brilliany of the guitar(s), as seen already in the second song and later resonating in Nothing To Find. Strangest Things brings us some more force in its intro, without losing any other quality. Drums step forward and play with synths and the voice. They return to their roots in Nothing To Find, which could maybe even be considered a remake of An Ocean Between the Waves, a track from their previous album. The album ends with You Don't Have To Go, a beautiful homage to both Bob Dylan and Neil Young. 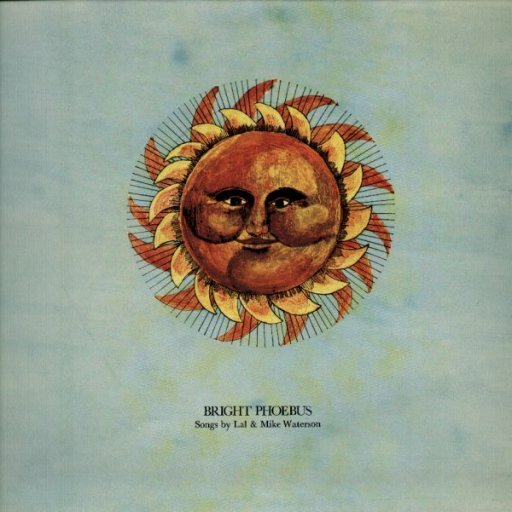 This album is truly a gift to both today and the 80's.